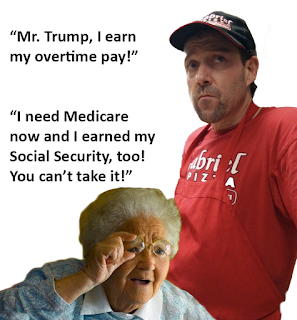 Downriver USA: Gaetz to Follow Saul’s Path? I’ve done or said many things in my life that I wish I could go back and undo or unsay. In fact, I’d make a public apology for being such a dumb***, given the numbers, 40,000 killed by regular, ole-Americans using good ole guns compared to 400 possibly dispatched by “illegal immigrants”. Since it’s highly unlikely Mr. Gaetz will have such an epiphany, I sincerely hope the people of Florida’s First District help him find a similar, lighted path to enlightenment that Saul began to followed that fateful day so many years ago. 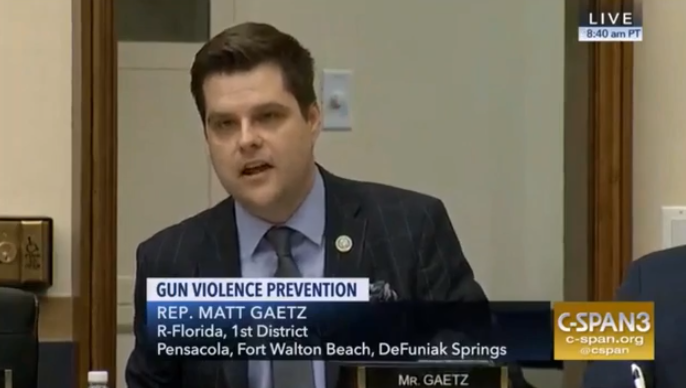 Rep. Matt Gaetz Lies About Gun Violence, Tries To Eject Parkland Parent, Andy Campbell, Huffington Post, 6 Feb 2019. Redemption Song lyrics © Kobalt Music Publishing Ltd.